Guest post written by Michael T, a self proclaimed “geek” with a passion for scanner radios and getting amazing nights of sleep using soothing jungle beats. Oh, you can add guest posting to that list too. I’m a bit of an insomniac, and always listen to something to put me to sleep. Typically it’s a podcast. 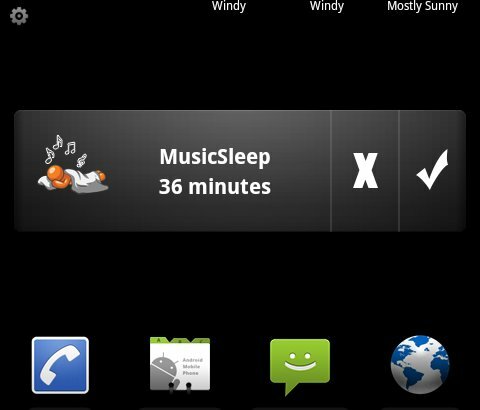 My Droid would be a great sleep assistant if it would stop after a podcast ends. How cool would it be to set my Droid in its ezeStand, start a playlist, podcast or audio stream and set a sleep timer? Well, it’s very cool! MusicSleep is the solution. For $1.49, you’ll a get a sleep timer for almost any media player available. If you’ve got a player that’s not compatible, contact the developer and he’ll add it. 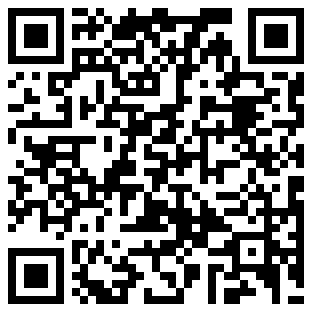 I did this with Scanner Radio, and it took less than 24 hours for an update to be pushed to the market. It’s very simple to use, simply start your preferred media player, and then open MusicSleep and set the timer. When the time is up, MusicSleep fades the media volume and closes the selected player. Monday Poll: Favorite Motorola Droid Cases?